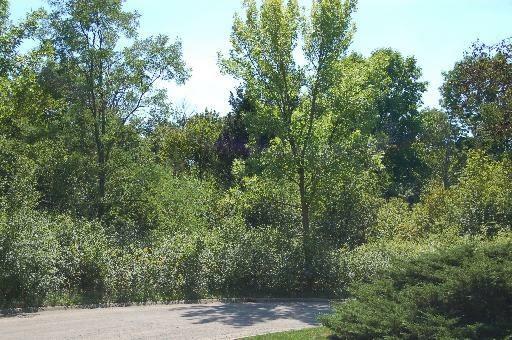 RARE OPPORTUNITY TO BUY A WOODED AND PRIVATE 1.32 ACRE LOT IN THE PRESTIGIOUS WINDRIDGE SUBDIVISION IN LAKE FOREST. 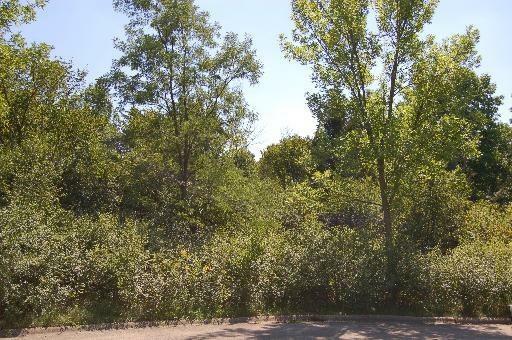 GREAT LOT IS IN A SECLUDED CUL-DE-SAC SETTING WITH A WIDE BUILDING PAD FOR YOUR DREAM HOME. 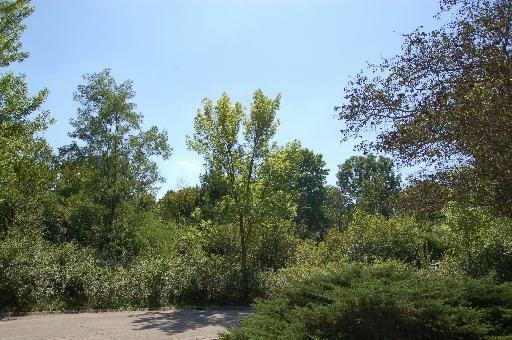 SOUTH-FACING LOT ALLOWS FOR A SUN-FILLED HOME.